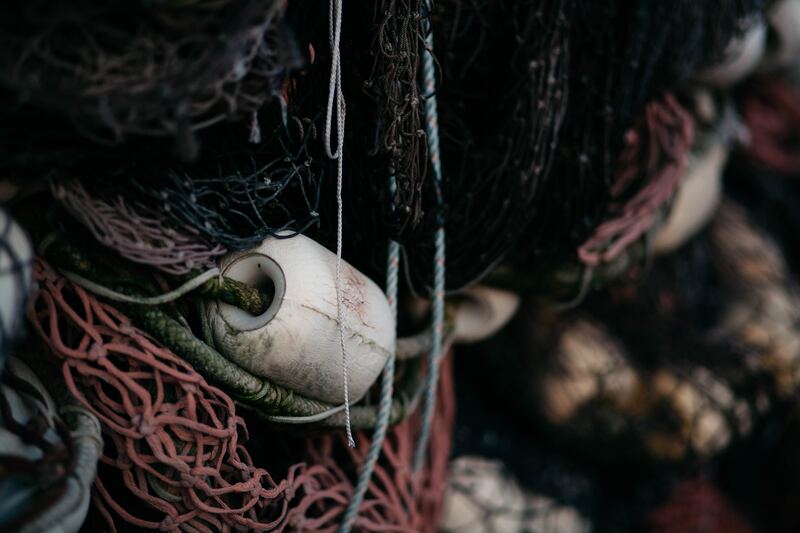 The study, published today in Frontiers in Marine Science, shows that of the 42% of undocumented deep-sea fish catches, half were discarded fish and half were unreported landings. Lissette and colleagues from the University of Hawaii examined the historical catch of 72 deep-sea fish species using data gathered by the Sea Around Us, which is a unique research initiative reconstructing global fish catch. The reconstructions use a variety of techniques to estimate the number of fish caught globally, including talking to local experts and agencies. The link below shows an animation of the changing pattern of deep-sea trawling through time with the size and colour of the country reflecting the magnitude of the catch in tons.